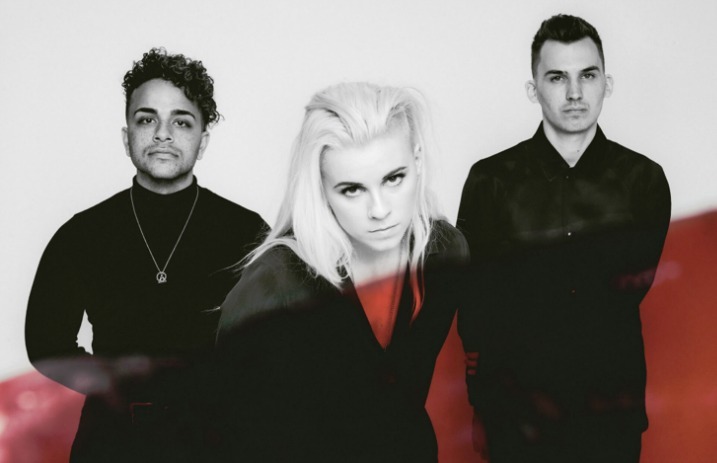 Get excited: PVRIS have announced a fall headlining tour, and in addition to that exciting news, they've also announced that a portion of every ticket sold will be donated to The Ally Coalition in support of LGBTQ equality. 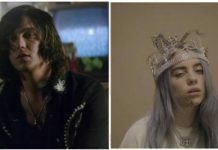 PVRIS will be taking Lights, Flint Eastwood and Party Nails on tour as support, and because the promotion of equal rights for the LGBTQ community is important to both them as a band and their fans, it only makes sense for them to team up with The Ally Coalition. PVRIS' fall headliner is set to kick off September 22 at The Novo in Los Angeles, and tickets go on sale this Friday, June 9 at 10 a.m. The band is set to release their new album, All We Know Of Heaven, All We Need Of Hell, set to be released Aug. 4. Where will you be catching PVRIS on tour this fall? Let us know in the comments below!